Stay Informed. Protect Yourself, Your Family and Your Neighbourhood. 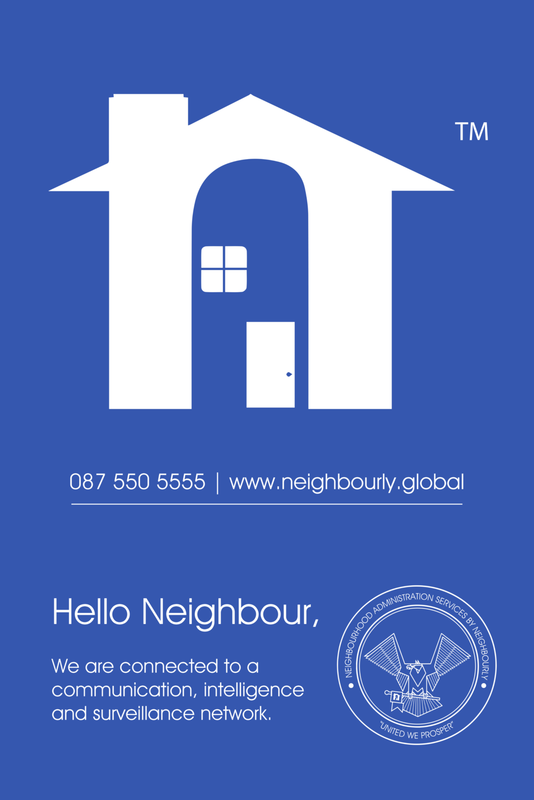 You’ve connected with your neighbours via our groups. Now you want to know a little more about what is happening. For a small fee of R1499 per year you’ll receive 12 Crime & Incident Reports plus your Membership Board (this show’s you support your neighbourhood). You’ll most importantly gain access to your local Watch group. Access to your neighbourhoods’ Law Enforcement Vehicle via your local Watch group. 12 Months of Crime Reports for your neighbourhood. *Our Watch groups have Control Rooms, Law Enforcement and Neighbourhood Partners who are ready to assist at a moments notice. We’ve partnered with Cape Town Law Enforcement to co-sponsor dedicated vehicles in specific neighbourhood’s of the City. As a Premium Member, you and your family will have access to a vehicle via the Watch group over an above our local Neighbourhood Security Partners. An added benefit is that Law Enforcement have the powers of arrest. They’ll respond to your alerts of suspicious persons, persons involved in anti social or criminal behaviour. Now who doesn’t want blue lights in their neighbourhood? Premium membership makes it possible for us to continually add more value to your neighbourhood. Together we can make your neighbourhood a happier and safer place in which to live. You + 3 Family Members under the Plan. Membership Plans are limited to a specific Neighbourhood/Address. You can only join the Watch (Premium) and Neighbours groups in the neighbourhood in which you reside in. Can I Upgrade from Basic Membership? Yes you can. Please fill in this basic form below to apply for an upgrade. Do note Premium membership is currently limited to the following neighbourhoods: Bishopscourt, Newlands, Rondebosch and Upper Claremont. Thank you Neighbour! We’ll be in contact shortly. Premium Membership - Apply Here! Please enter your full name and surname. This is for delivery and verification. Please select one of the options below if you wish to Upgrade your basic Membership. Do note the above form is an application for membership. If say you subscribe on the 15 of September and are accepted, you’ll receive your first report on the 1st of October. All twelve Crime & incident Reports will be sent to you. You’ll also be sent community guidelines and will need to sign the ‘Good Neighbour’ Pledge. We’ll send you a copy via email first though. Also note, your information is confidential and we do not share it with any third parties as per our Privacy statement.